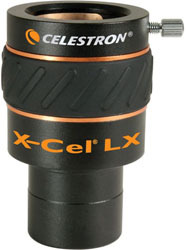 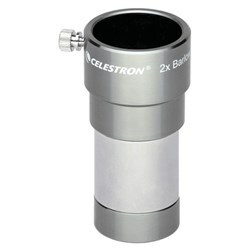 The Celestron 22150 is OMNI XLT AZ 102 which is an ideal telescope for day-to-night observations. 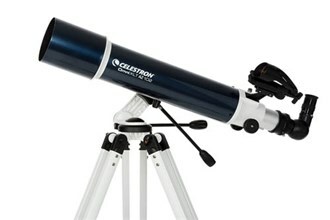 A dual-position arm is provided which can be raked back for pointing higher in the sky, or adjusted to point downward for viewing objects at or below the horizon. 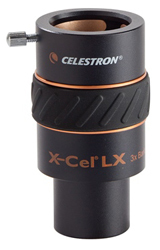 All optical surfaces are fully coated with XLT optical coatings. 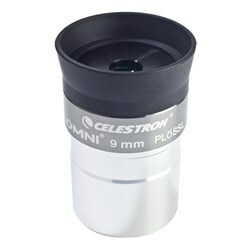 The 102 mm refractor provides enough light-gathering ability to view all the best celestial objects. 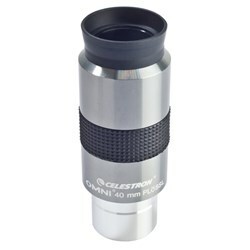 Omni XLT AZ 102 gives erect image optics. 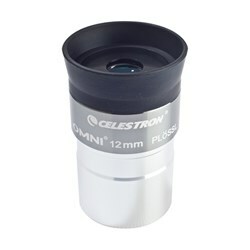 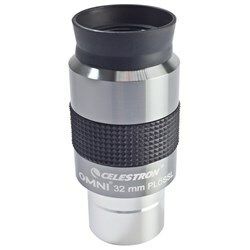 It also includes a high- quality 25 mm Plossl eyepiece. 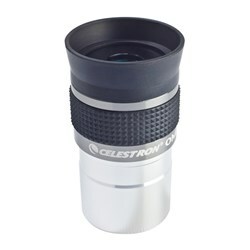 It has a new feature of StarPointer Pro reticle finderscope which projects a dual circle reticle.